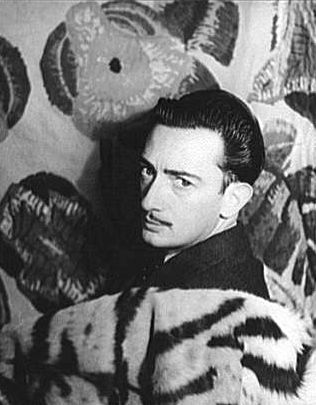 It’s legendary artist Salvador Dali’s birthday today! He would have celebrated his 105th birthday (and been in the Guinness Book of Records) is he’d have lived! He died in Figueres Spain (his birthplace) of heart failure in 1989, aged 84. He is in my opinion the personification of a painter: talented, original and as mad as a hatter lol! We went to the Dali Universe in London a few years ago. Apart from the easily recognised Dali sculptures (lobster telephones etc), the best bit was Dali’s actual drawings and illustrations: absolutely exquisite pieces of work and lots of them. Each one a marvel and absolute delight to gaze upon. 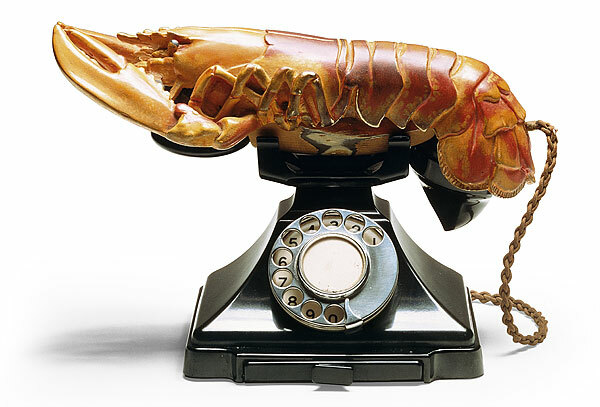 Dali was an excellent draughtsman and his sculptures are well…surreal like the man himself! 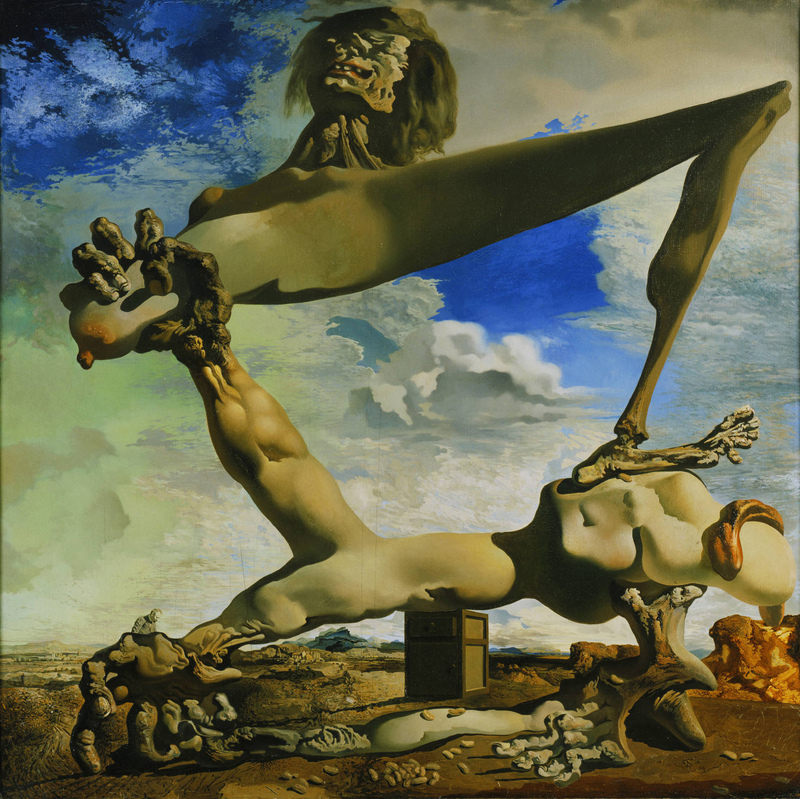 This entry was posted on May 11, 2009 at 12:30 am and is filed under ART with tags paintings, salvador dali, surrealism. You can follow any responses to this entry through the RSS 2.0 feed. You can leave a response, or trackback from your own site. I just recently discovered this artist when i was doing a project in my art class. his work is most definatily interesting and fun to look at. Hi Brittany! He’s a wonderful artist and was quite a character! I was very suprised at how small his paintings actually are when I saw them in exhibitions. Good luck with your art – check out his fellow surrealists, they’re an interesting lot. Thanks for visiting! 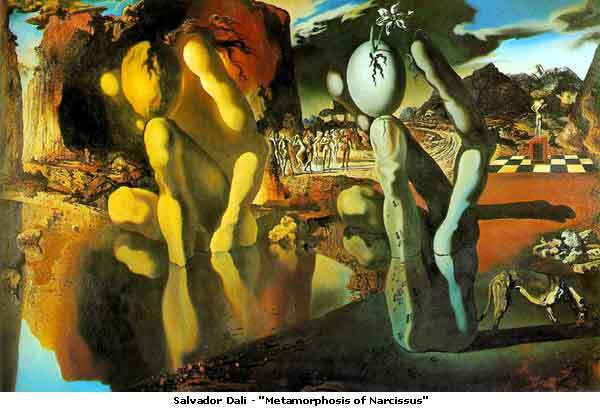 salvador dali is one of my favorite surrealist painters like rene magritte. i like the intellectualism that their art evokes. it makes you ponder greatly and you will discover a myriad meanings like when you pop a bottle of champagne. a splendid fireworks of the imagination. 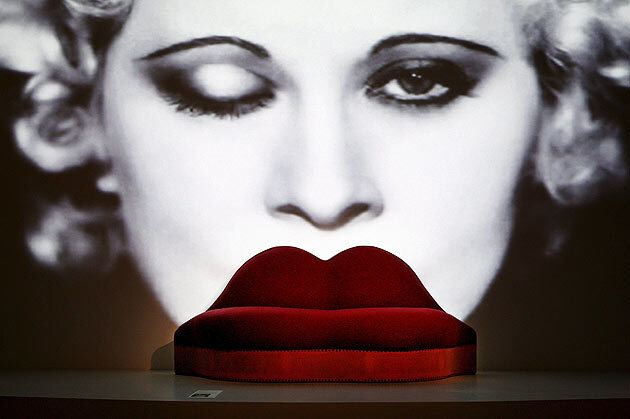 great post and thanks for espousinng such interest to showcase the works of the masters. Yes, I couldn’t agree more! I like the games with the subconscious, sometimes a truth is staring you in the face, unlikely juxtopositions can free and reveal truths that may have been missed! Thanks for commenting Marvin – appreciated!